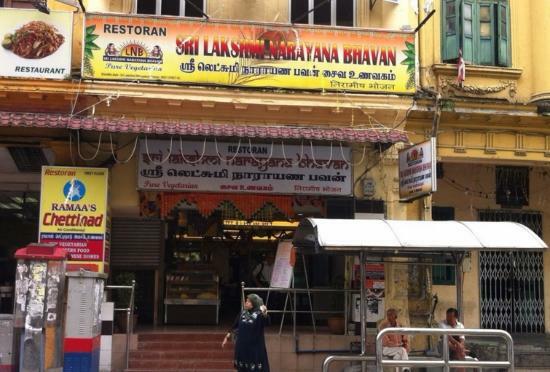 There aren't enough food, service, value or atmosphere ratings for Sri Lakshmi Narayana Bhavan, Malaysia yet. Be one of the first to write a review! Visited for a quick lunch and it didn't disappoint. The dishes were totally acceptable and the portions are generous. I chose the fried fish option, which was tasty but nearly doubled the cost. 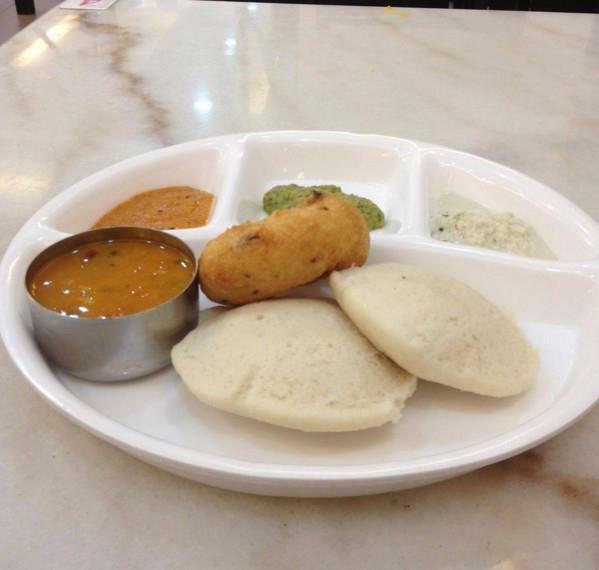 Still a filling lunchtime meal in an authentic setting. Get quick answers from Sri Lakshmi Narayana Bhavan staff and past visitors.